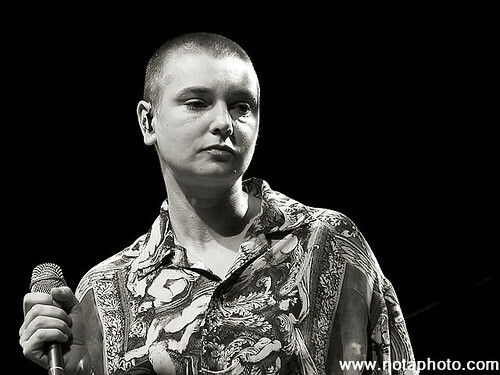 No rest for the wicked and straight onto Blog No. 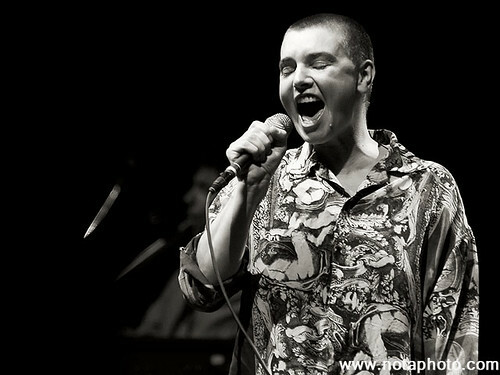 105; Sinead O’Connor, with Damien Demspey supporting. 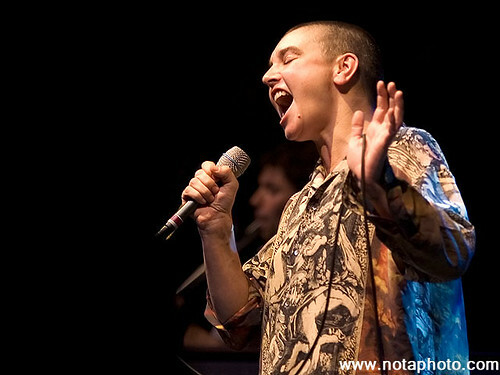 Sinead played at the first Glastonbury I went to back in 1990; she was second on the bill on the Saturday night, playing before The Cure, riding high at that time with ‘Nothing Compares 2 U’.Â It was a really impressive performance, one of the highlights of the weekend full of highlights. This was back in the day before Glastonbury became the soulless, corporate shell of a festival it is now, back when there were two main stages (the Pyramid stage and the Acoustic tent), not the forty-something stages they have now and when Sunday was World Music day on the main stage.Â As such, you could buy bootlegs of most of the performances the following day from a couple of stalls in the market, and I came away on the Sunday with the tapes for The Cure’s, Sinead O’Connor’s and *cough* Jesus Jones’ *cough* sets.Â And then when I got back to civilisation, I went out and bought ‘I Do Not Want What I Haven’t Got’Â at the first available opportunity. A few more photos on flickr. This entry was posted on Monday, March 24th, 2008 at 7:59 am. 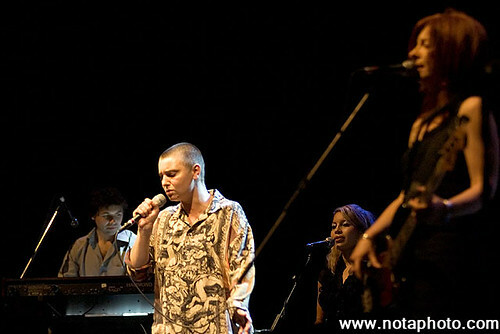 It is filed under Music Photography and tagged with BCC, Brisbane, Damien Dempsey, Justin Edwards, Sinead O'Connor, Theology, www.notaphoto.com. You can follow any responses to this entry through the RSS 2.0 feed.